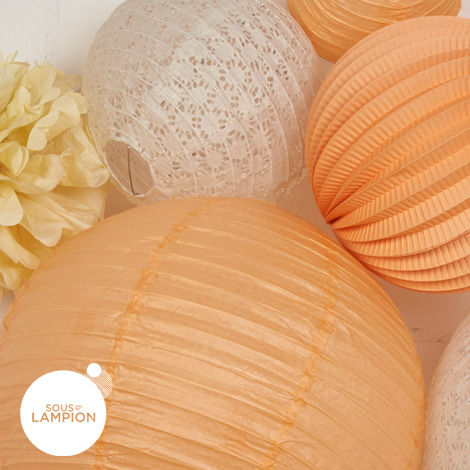 This pretty DIY paper lanterns kit with its subtle peach and off-white shades is a perfect gift for a little girl, or to decorate a chic nursery. 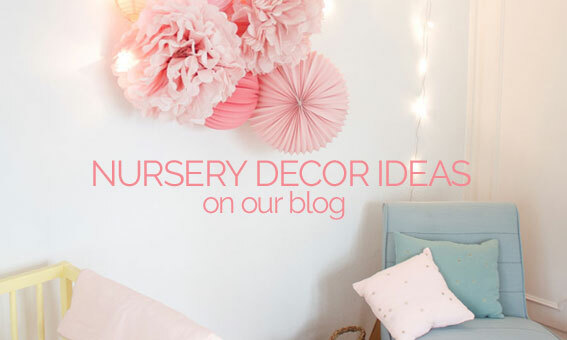 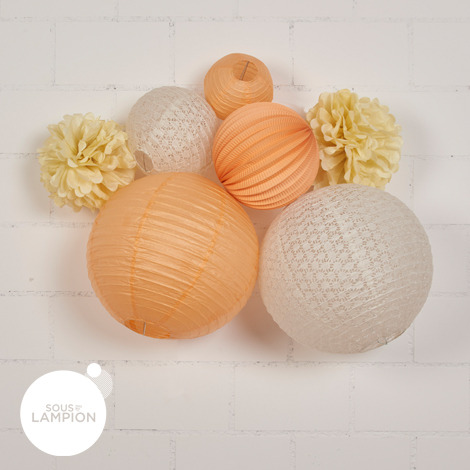 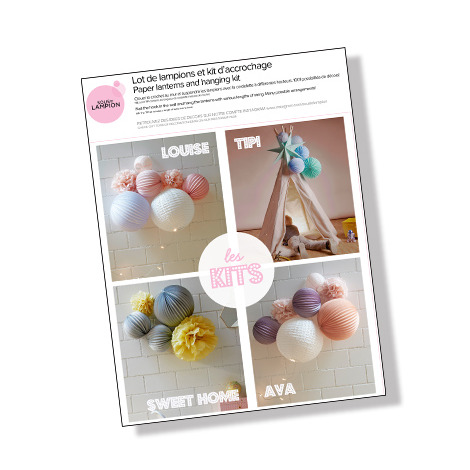 Includes: 1 paper lantern 35cm, 1 paper lantern 15cm, 1 lace paper lantern 35cm, 1 lace paper lantern 20cm, 1 accordion paper lantern 20cm, 2 pompoms 25cm, picture hook & nail, string for hanging. 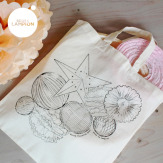 Wrap it up in our tote bag to make it extra special!